If you read last week’s post, part one on Northern France, you saw highlights of the Opal Coast, the north coast of France facing the English Channel. But there are also unforgettable places to lure you inland. There will certainly be a few surprises, too. Northern France (Hautes-de-France, the official regional name) is comprised of two smaller regions, Nord-Pas-de-Calais, near the coast, and Picardy, further south. Picardy was the scene of some of the worst conflicts of World War I. Here the steep sacrifice of thousands of lives is remembered in monuments, museums, and cemeteries, deeply moving and troubling remnants of history. 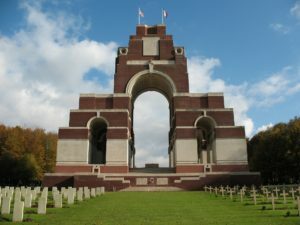 In the town of Albert you find the Musée Somme 1916, depicting the battles fought there, and there are sites and monuments in Thiepval as well. 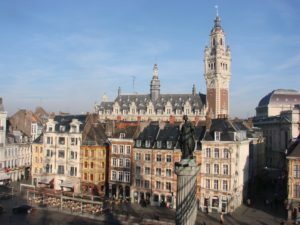 The town of Arras, near the Belgian border, is a good base city for visiting battlefields of the Western Front, museums, and other sites related to war history. For more detail and places to visit, see this moving article. 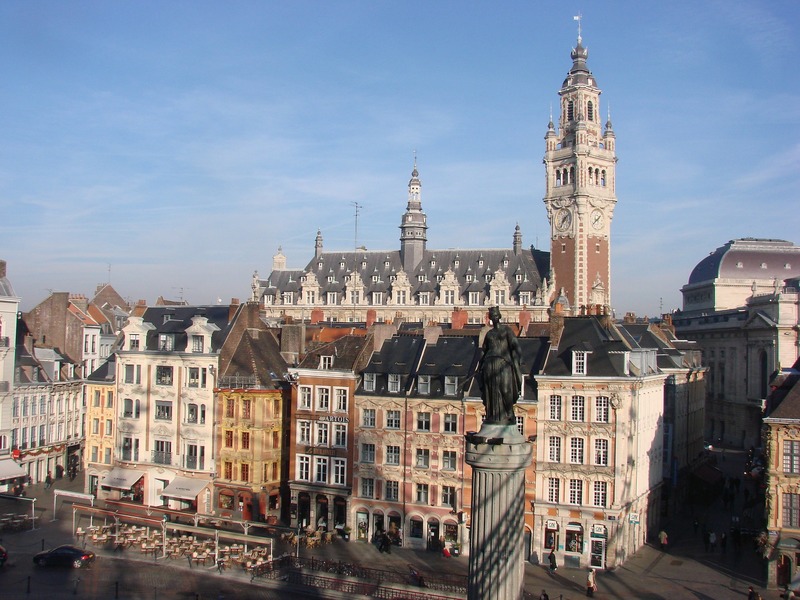 One city in this region that comes to mind first is Lille, the capital of the region. It is a university city, and known for art and culture. A short drive away is the Belgian border. You can clearly see the Flemish influence in the architecture. I was impressed by the city during my first visit there. I didn’t expect it to be so beautiful, with a charming old town and ornate architecture. Palais des Beaux Arts (fine arts) Opens at 10 am A huge variety, including works of Delacroix, Picasso, and Monet, along with more ancient art. In Old Lille, Place de la République. La Piscine Museum (arts, industry, and science) in nearby Roubaix, housed in a former bath/pool house. Includes ceramics, sculptures and paintings. Musée de l’Hospice Comptess A former hospice transformed into a museum houses an overview of history from the 13th to 18th centuries. Lille Cathedral at Place Gilleson is modern and more recent, and houses sacred art. 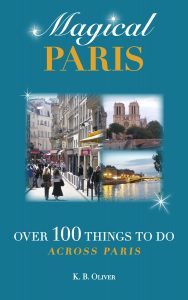 Other amusements such as the Lille Zoo (free), Park Chicks Amusement Park, and the birthplace of Charles de Gaulle, on 9 Rue Princesse. The former president’s birthplace is in a 19th century home. Audio guides are available. Palais Rameau is a 19th century chateau that houses floral and artistic expositions. 39 Boulevard Vauban in Lille. 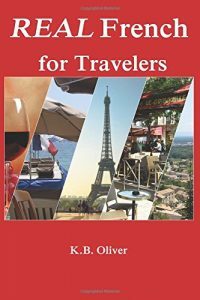 This is another larger town in the region that you will want to visit, the home town of President Emmanuel Macron. It’s a beautiful city with canals and a gothic cathedral on the UNESCO world heritage list. 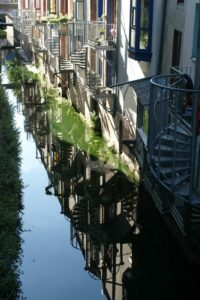 Come see floating gardens on the canals. Maison de Jules Verne on 2 Rue Charles Dubois commemorates the life and work of author Jules Verne (Journey to the Center of the Earth, and others.) The museum is in the home he lived in for 18 years. Open daily at 10 (closed Tuesdays and from 12:30-2, except weekends when it opens at 11 and closes at 6:30 pm. Admission: Adults 7.50 Euros, kids 6-17, 4 Euros. Lens (near the Belgian border) has the northern branch of the Louvre Museum. It’s probably less crowded than the one in Paris. If old mines are your thing, you can explore some historic ones here, the last of which closed in 1986. You can still see pointed “mountains” of coal off in the distance. The city itself looks more Flemish than French and is very pretty, despite its industrial history. Laon is a medieval city atop a limestone cliff. The highest part of town is encircled by walls, including an arched stone entrance. These walls protect over 80 monuments from the Carolingian era (middle ages). You can see the gothic cathedral for miles, one of the earliest in France. It was completed in 1235. You’ll also find the Chapelle des Templiers, a chapel for the Knights Templar, an important medieval religious group. Amien, French battlefields, French World War I battlefields, Lille, Northern France, World War I sites in France. Bookmark.